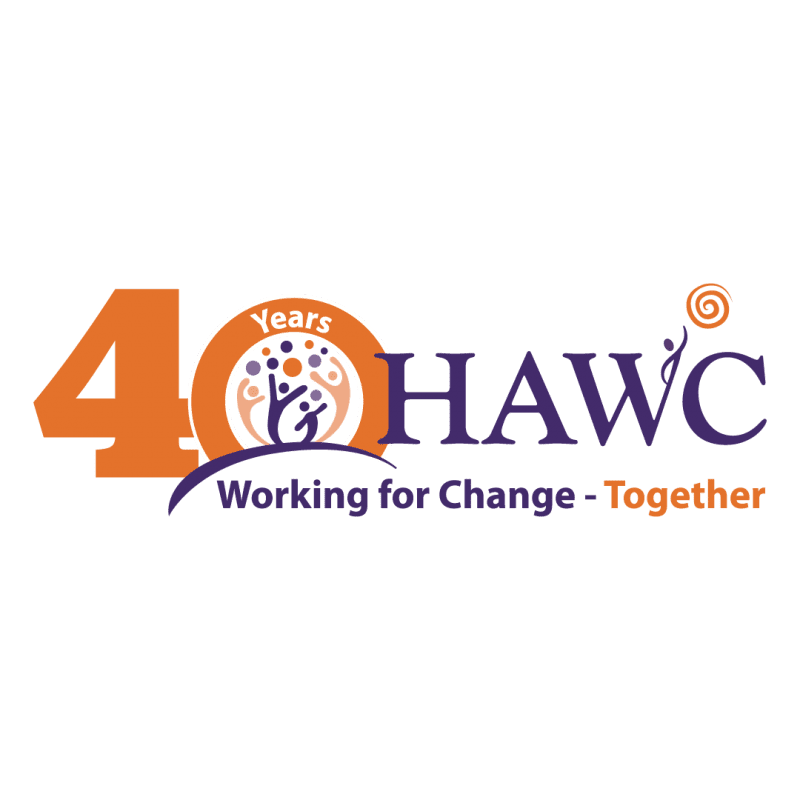 HAWC, a domestic violence agency, has served the North Shore for 40 years. Volunteering for HAWC is an opportunity to change lives and help create safer communities. We provide training as well as on-going education and support. We ask that volunteers are 18 or older, and that they be available for a minimum of 4 hours per week for the duration of at least one year. Hotline shifts can be done remotely and you will always have back-up support. Beyond hotline, we are always looking for volunteers to help with events such as the Walk for HAWC and our HAWC Holiday Gift Drive. If you have special skills or interests to share, please let us know! Salem Common, N Washington Sq. Step up for survivors! Join us for this uplifting community event, and raise critical funds for HAWC's domestic violence programs.